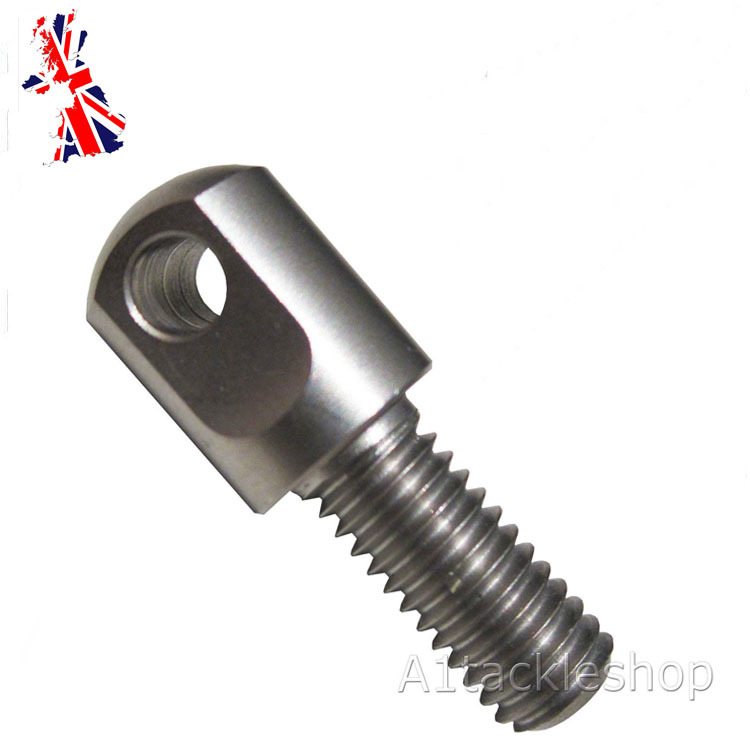 Direct replacement forend stud to fit a Bipod or sling without drilling the stock. The front stud fits neatly into the front stock screw therefore eliminating the need to drill the stock. This means the front of the stock is much neater and removes the need for drilling a hole. 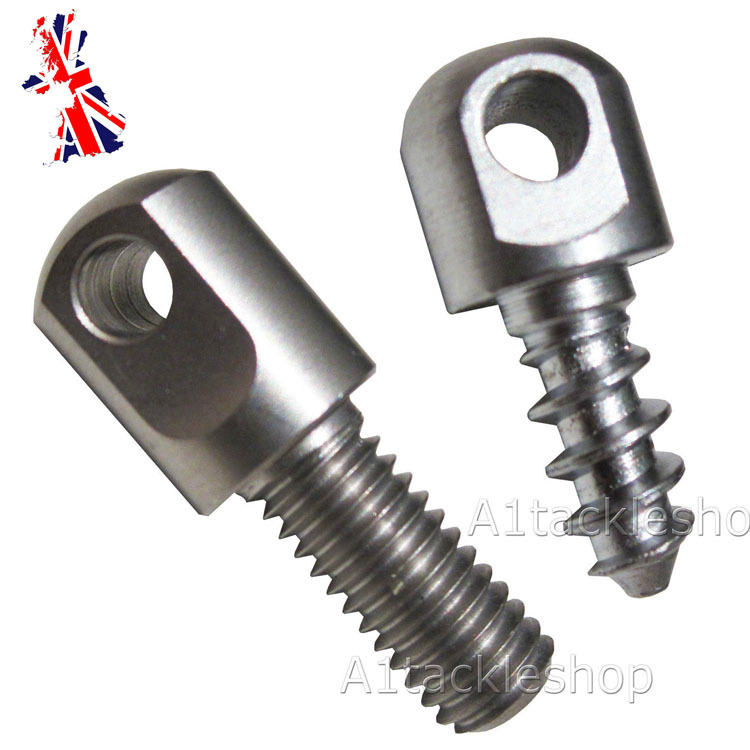 The rear screw is designed to match the front with the stainless finish. However, as there is no stock screw at the rear of the rifle this will need to be put into the stock using a drill. A small hole (slightly smaller than the stud) should be drilled and the rear stud then screwed in.